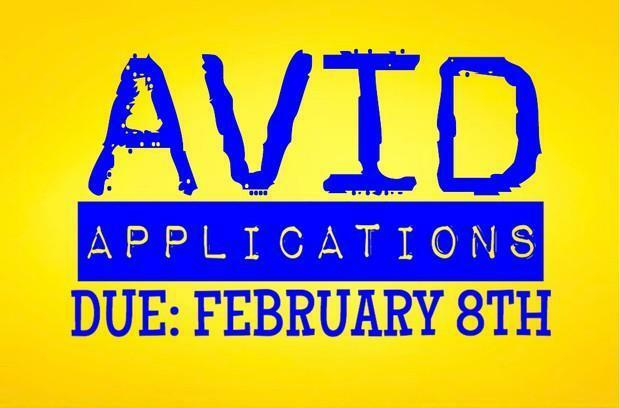 There are a limited number of spots available in the AVID 9th and 10th grade classes. 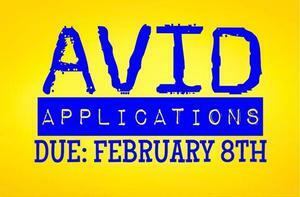 Interested students must apply and complete an application by Friday, February 8th. 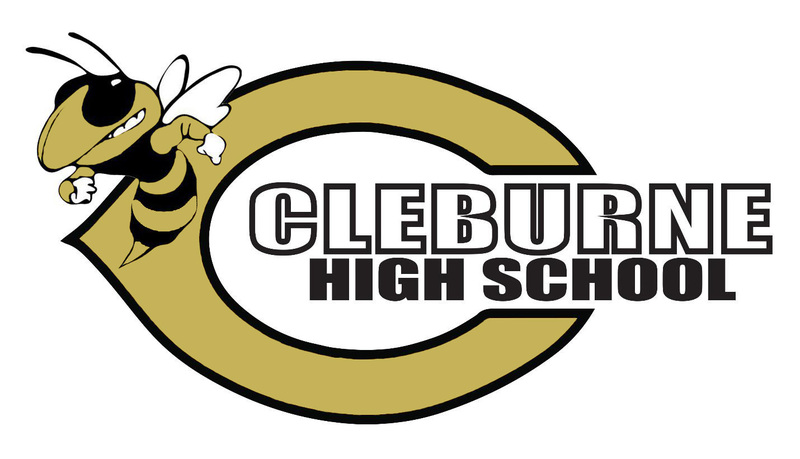 Applicaitons are available in the counseling office.